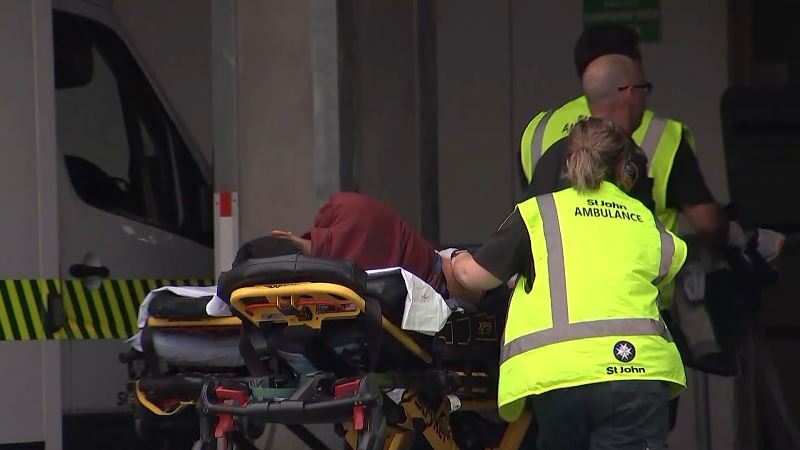 New Delhi: At least nine Indian origins were listed as missing from Friday morning’s Christchurch shootings at two New Zealand mosques in which killed 49 people died and left over dozens injured. “As per updates received from multiple sources there are 9 missing persons of indian nationality/ origin. Official confirmation still awaited. Huge crime against humanity. Our prayers with their families,” said Indian High Commissioner to New Zealand Sanjiv Kohli. Two Indians have died in the attacks, a third person is battling for his life, Asaduddin Owaisi, the leader of AIMIM (All India Majlis-e-Ittehadul Muslimeen Party) said. One of them is from Hyderabad and Owaisi has requested New Zealand and Indian Governments to facilitate the visa process for the victim’s family member. Indian PM Narendra Modi criticised the terror attacks in strong words in a letter to New Zealand Prime Minister Jacinda Ardern. The Foreign Ministry on Friday evening issued a statement stating, “The Prime Minister stressed India’s strong condemnation of terrorism in all its forms and manifestations, and of all those who support such acts of violence. He also expressed that hatred and violence have no place in diverse and democratic societies”. At least 49 were killed and 20 injured after a gunman opened fire during Friday prayers at separate mosques in Christchurch, New Zealand. 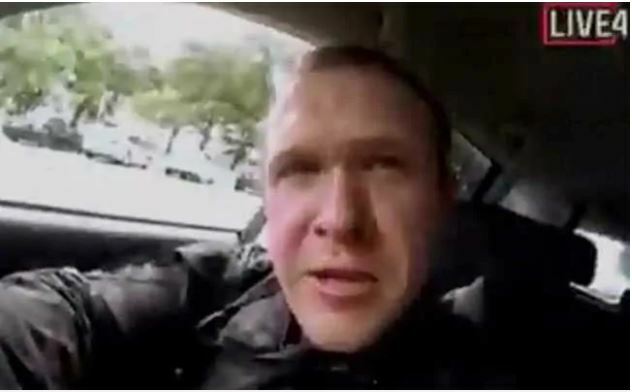 Several IEDs were also later diffused by the New Zealand Police. Four accused were in custody, one of them was released later. The prime accused, a 28-year old Australian Brenton Harrison Tarrant, was produced in Australian local court. While he made no official statement, he had posted a manifesto online explaining that he wanted the country rid of immigrants.